weeping 천사. The 천사 Take Manhattan. HD Wallpaper and background images in the 닥터 후 club tagged: doctor who weeping angels. Cannot wait for that episode to come, but really, Steven? 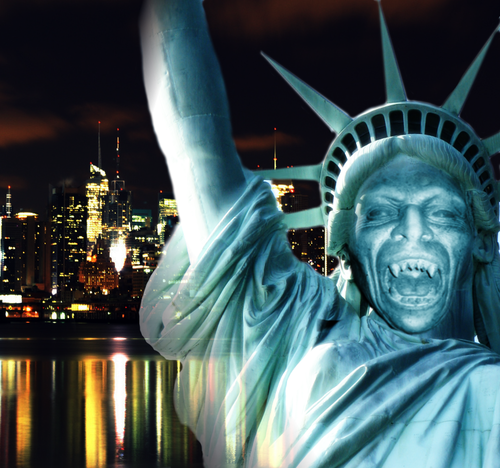 The Statue of Liberty is a Weeping Angel? How low can one get?!!!!! 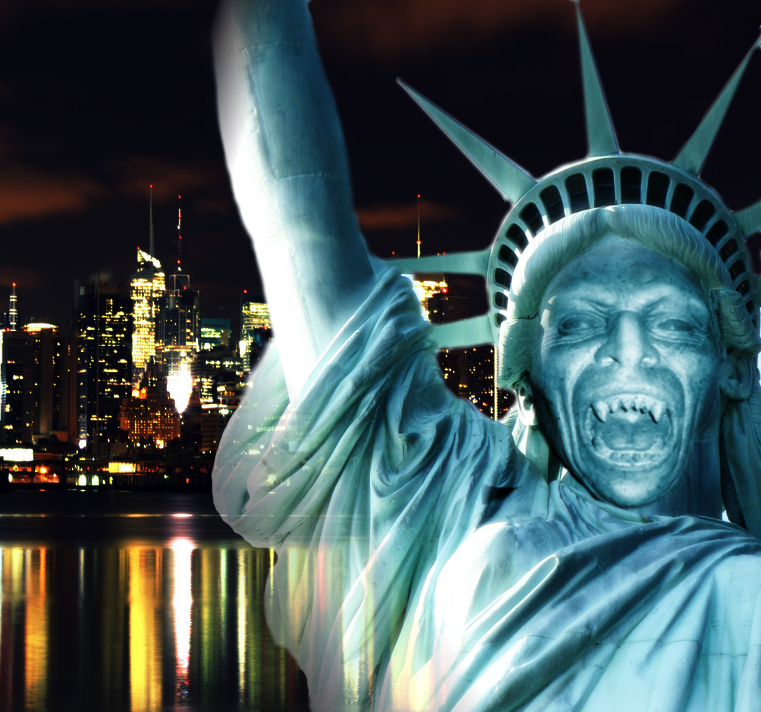 Clever alteration and "Blink" is one of my absolute favorite episodes... That being said, the Weeping Angels turn to stone and the Statue of Liberty is made out of copper! So again, clever but it wouldn't work. Perhaps one could turn one of the faces on Mt. Rushmore into a Weeping Angel!